Scar sometimes becomes the reason of embarrassment. 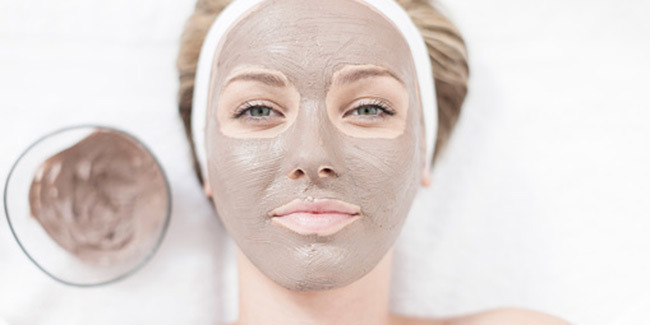 Nutmeg face packs can give you smooth, flawless, rejuvenated, and a clean skin. Milk can keep your skin moisturized, supple and soft. There are times when a scar on your exposed body parts becomes the reason of embarrassment. Although there are products available in market that claim to reduce scars but there is nothing like a homemade face pack for scars. The best part about homemade face packs is that they do not have side effects and gradually lightens the marks and scars without causing any harm. Take a small bowl and add milk in it. Now add some saffron in it and leave it for 20 to 30 minutes. The milk will turn yellowish in color. Now add nutmeg powder in it. Add the liquorice powder and sandalwood powder in it. Make a smooth paste. Apply this paste on the affected area. Leave this mask for 30 minutes. Let the face pack dry. After the mask is dried up, wash it off with luke warm water and apply some natural moisturizer. Nutmeg is one of the most effective Ayurveda remedy for acne and other scars. 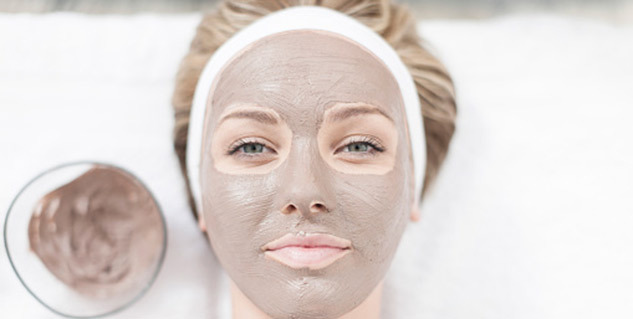 Nutmeg face packs can give you smooth, flawless, rejuvenated, and a clean skin. You can make a scrub out of nutmeg and it can improve your complexion along with lightening the scar marks. Sandalwood as most people know is an ultimate skin care products. It has anti-biotic element, which can ward off bacterial infections and virus affecting skin. Sandalwood paste itself can lighten and almost clear the scares while making the skin soft and moisturized. Well, drinking milk itself can be a sufficient supply of nutrients. Apart from drinking, it can heal your dry and flaky skin. It can boost production of collagen while slowing down the process of ageing along with keeping your skin moisturized, supple and soft while keeping it healthy. Saffron can lighten the complexion while it can give your skin the desired tone. You can have radiant and smooth skin. If you have marks, scars, blackheads and other blemishes, saffron can help you get rid of them. Liquorice has healing properties along with some anti-bacterial properties. You can have fair skin and also prevent pimples and acne marks.